Business Buyers' Market Ahead —Will You Be Ready? Some things shouldn't be rushed. Time with your children while they are still young… a good meal with friends… a good book. And for those who are business owners, add "selling your business" to the list. With all that we try to fit into every day, setting aside the time for the truly important and meaningful activities can be/is difficult. Planning and good intentions go by the wayside. Yet not preparing for the sale of our business could cost us the very lifestyle we have worked so hard to build. Isn't it time you start thinking about the life you want when you leave your business? A CIBC World Markets' report says that some 310,000 of us plan to transfer control of our companies within the next five years, a staggering number that represents half of all small- and medium-sized businesses in Canada. My wife, Gayle, and I recently celebrated our 35th wedding anniversary. We're both strong-minded but we're careful not to let our differences turn into a contest of wills, where one "wins" and the other "loses". Yet that's often what happens to people with opposing interests—in business as well as in life. The steamroller may "win" in the short term, but at the cost of longer-term damage to a relationship they'll be counting on down the road. It's far better to find options that meet both parties' needs. And that's where an experienced third party can help. In the buying/selling of a business, that experienced third party is a business broker trained in guiding buyers and sellers to common ground. In Canada, individual business brokers often represent the interests of both the buyer and the seller of a business. This is known as dual agency. I believe the fact that we operate as dual agents with an intimate understanding of both parties’ needs has a lot to do with our success in closing deals. Our goal is to achieve the objectives of both and to protect both, advising what is and isn't reasonable. 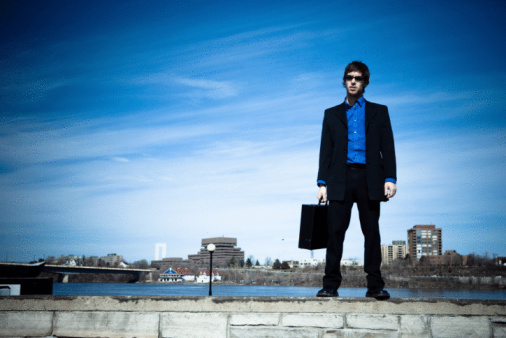 Selling a Business: What is Your Business Worth? If beauty is in the eye of the beholder, then the worth of a business lies in the eye of the market. For the market is really what decides the price an owner will get for their business when they go to sell – the scenario most have in mind when they ask what their business is worth. 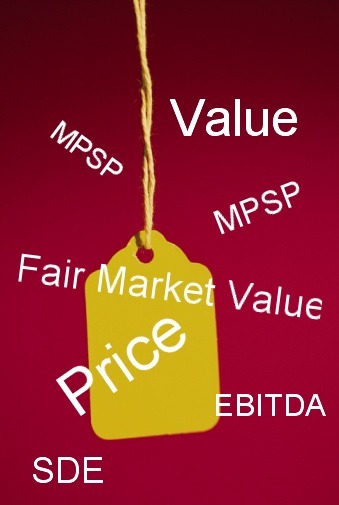 Determining that value, the most probably selling price (MPSP), is an art that’s goes beyond straight valuation. You'll benefit by engaging a certified business broker with expertise in both. Obtaining a formal appraisal before you are ready to sell can help build a roadmap for increasing value and minimizing taxes. The end result is more money in your pocket. A formal appraisal can also provide the necessary valuation to buy out a partner or split assets in a divorce, for estate planning, an asset freeze for tax planning, or roll over into a family trust. At Sunbelt we start by formally appraising the value of the business to determine Fair Market Value (FMV), using methodology of the International Business Brokers Association (IBBA), the Institute of Business Appraisers (IBA) and the National Equipment and Business Brokers Institute (NEBB). Sunbelt has staff certified by each; I am a Life Member of IBA and teach business valuation for IBBA and NEBB. From the FMV, we determine the MPSP. This calculation represents a reasonable price, factoring the true (recast) earnings past and future, what the market is willing to pay, and motivation. The seller can then negotiate on an informed basis. Value: is looked upon in current dollars; is the risk-adjusted amount; is not negotiated, but arrived at objectively based on determined value. Price: does not consider risk and is not time-sensitive; is derived from value; may be negotiated. As I add this update, the marking of Canada’s 150th anniversary of Confederation is just hours away. On July 1, 1867, four provinces (Ontario, Quebec, Nova Scotia and New Brunswick) joined together in the new Dominion of Canada. To reach that agreement our four Fathers of Confederation had to overcome significant political differences and extend trust. As George Brown wrote "I trust that ...whenever the great interests of Canada are at stake we will forget our merely political partisanship and rally round the cause of our country." It seems though that we’re sinking to new lows when it comes to public trust today. In my line of work and that adopted by the owners and representatives who are part of the Sunbelt franchise in Canada, the trust factor is an essential component to what we do and a matter of integrity. Although it was written nearly seven years ago, this blog post is as relevant and valid now as it was then. In part one of this post, we explored how business brokers bring buyers and and sellers together, providing the all-important expertise to bring the deal to a conclusion that works for both. Here are some takeaway points specific to each party. There is no perfect business-only some that are better for you than others. The key is to find the right “opportunity” for you to make it your perfect business. A business broker will inventory your skills, interest and experience, as well as your personal and financial goals. This will help match you with business opportunities best suited to your profile and objectives. You will want to look at price, terms, income, cash flow and location and be sure the business serves your financial needs. A business broker will help you gather all the necessary information at the appropriate stages. You'll find that the true value of a business is not always as obvious as the numbers on the spreadsheet. Buy the business for a negotiated price with a down payment that works for you. Ensure that the cash flow is enough to cover your financing payments while still leaving you enough money to live on. The terms and conditions on the balance due note can be anything that works and is agreeable to both parties. 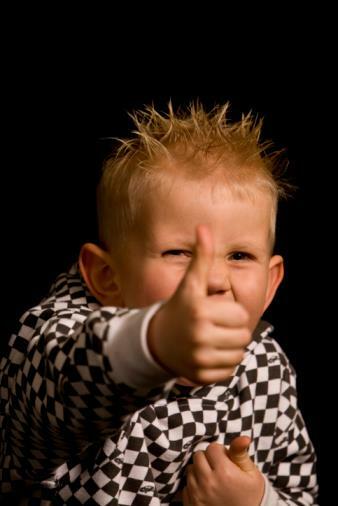 Business Brokers Help Buyers and Sellers Do It Right! 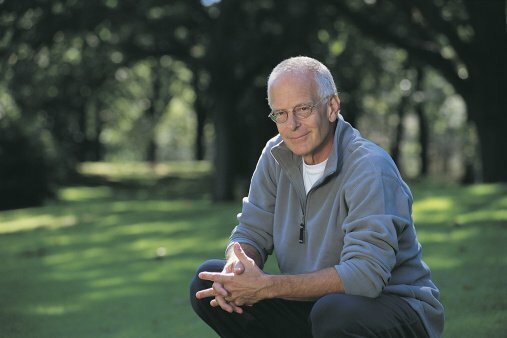 Nike's “just do it” slogan has become part of our popular culture. As business brokers, though, we'd want to add another word: just do it right! Dealing with and overcoming challenges is almost second nature for most small business owners. They know how to build and run their businesses to make them successful. But they don't how to sell one. Business buyers are looking for the right business under the right terms and conditions. But the vast majority don't know what that means. Some 90% have never owned a business before. Business brokers bring buyers and and sellers together, providing the all-important expertise to bridge the gulf that separates the two “sides”, who start out with opposing goals. It's the brokers job to understand and match needs, managing the transaction and controlling the process, respecting time lines and channeling the flow of information required to bring the deal to a conclusion that is satisfying to both. In other words, business brokers know how to do it right! 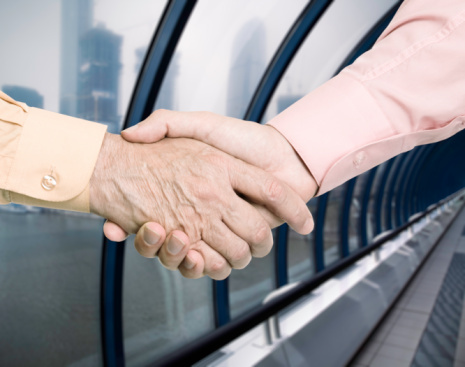 In Canada, business brokers represent the interests of both seller and buyer. This is known as dual agency. The broker commits to confidentiality, loyalty and full disclosure to both parties simultaneously. It's the brokers job to be impartial and fair, to get the right questions asked and answered. They act as coaches, guiding and educating both parties throughout the transaction. These services are provided at no charge to buyers. The broker is engaged and paid on a commission basis by the seller when a business transaction is successfully completed. 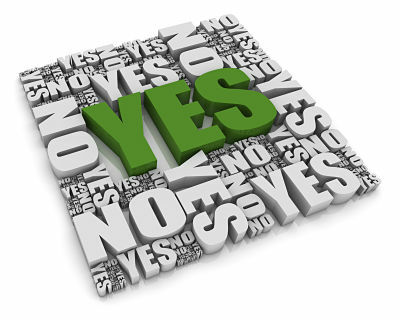 So the goal is to facilitate a successful transaction that results in both parties being satisfied with the outcome. Save time and money by learning from an expert before you buy or sell a business in Canada. Over the many years I've been in business, I've been privileged to help hundreds achieve their dreams. 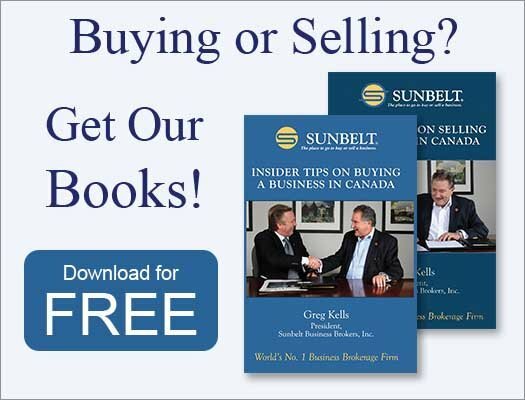 Greg Kells is President of Sunbelt Business Brokers, Inc., the Canadian offices of the world's largest and most successful network of business brokers.